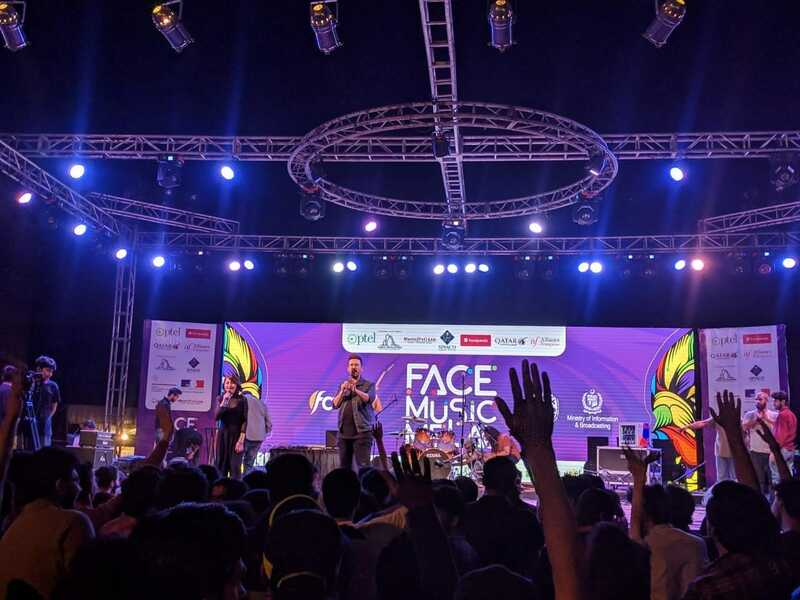 The FACE music Mela is in full force in Islamabad. The event took off yesterday and artists from all over the world will be performing there over the course of two days. Renowned singers and music bands including Shamoon Ismail, Sunny Khan Durrani, DJ-Mavrick, Son Ranga Khan, Hunza band Jill, battle of the bands Dhool, Naseer Afridi, Ali Hamdani, Usman Shakeel, Varga Faraid, Parham Faraid, Ibrahim Akram, Bakhshi Brothers, Muchi Habibi, Saakin and Kashmir the band would perform in two-day Face Music Mela. Moreover, we also have some very exciting news for all the gamers out there. Besides the music aspect of the event, PTCL has taken the lead in showcasing its premier gaming event. 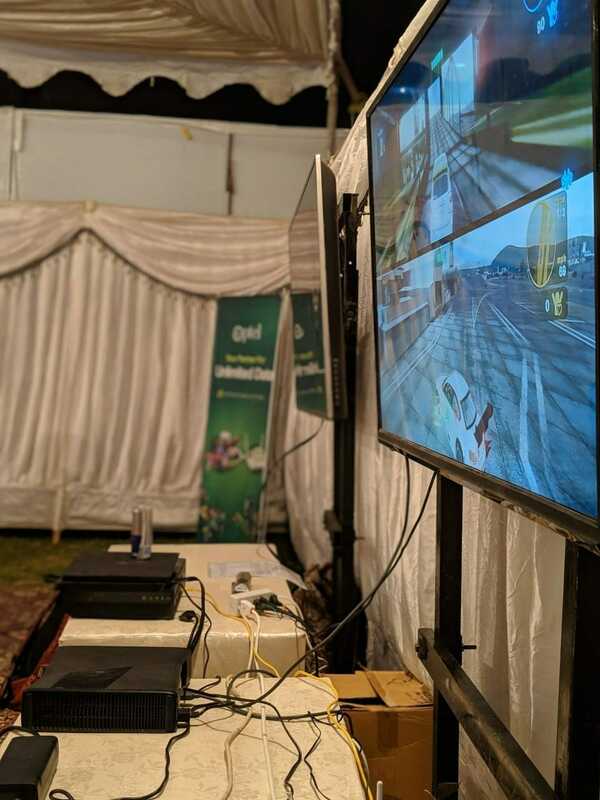 The event is aimed at providing computer and console gaming enthusiasts a first-hand experience of PTCL’s high speed internet. Online gaming has risen in popularity in Pakistan substantially ever since the introduction of broadband internet. 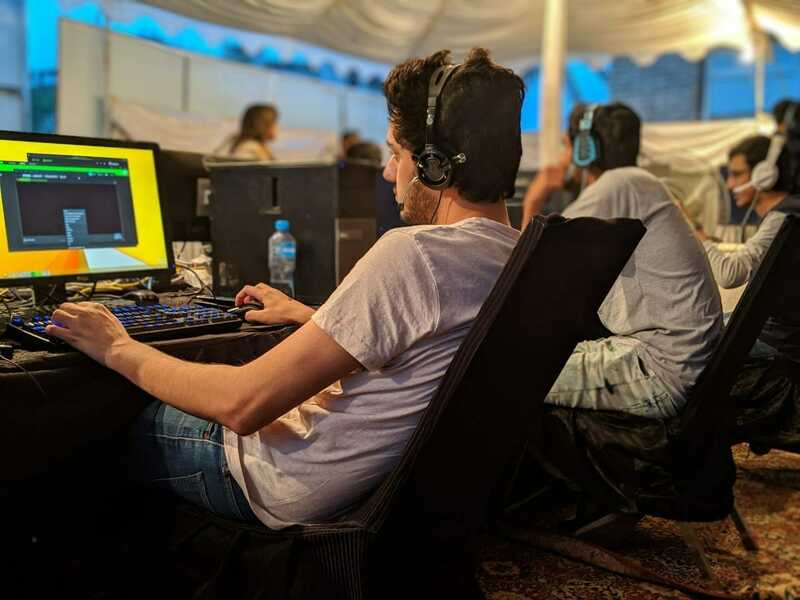 Online gaming is enjoyed by a vast chunk of the youth and PTCL is making sure to provide the connection needed to play a multitude of games unhindered. Furthermore, PTCL has started to transform its network under the Network Transformation Project (NTP) with upgradation of top 100 exchanges across Pakistan. Under NTP, PTCL has already started offering Fiber-To-The-Home (FTTH) in selected areas in Pakistan with speeds up to 100mbps along with state-of-the-art technology, Gigabit Passive Optical Network (GPON). These new measures will ensure that gamers get to experience a seamless and immersive gaming experience without such hurdles that would cause any disruption in the experience. Being a gamer myself, PTCL’s efforts are surely lauded and I expect many more improvements in the future. 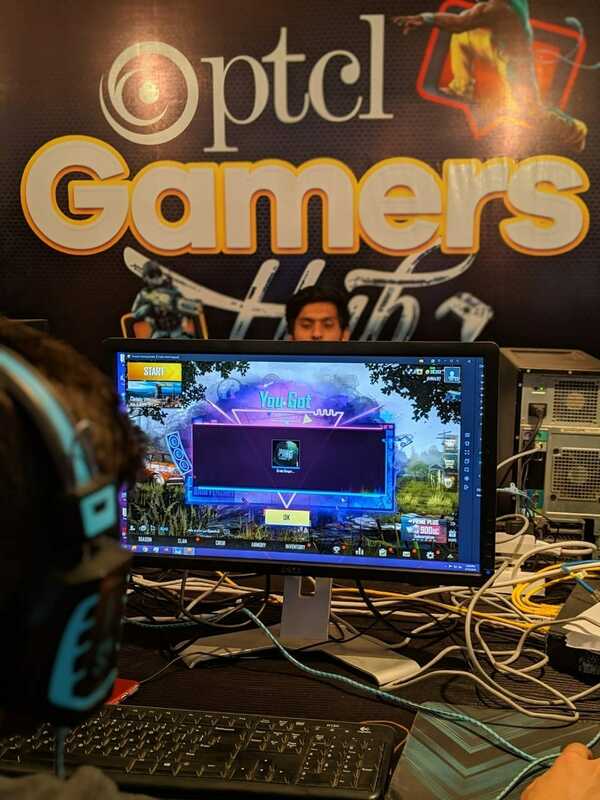 If you are in town you may want to check out PTCL’s gamers hub at FACE music mela.